Buy cheap Melrose Home Collections Villa-suede Wrap Slip Loveseat 60-73″ Arm to Arm (WSL-208711-FORESTNUT). This fascinating Sofas & Loveseats will suit your rooms. 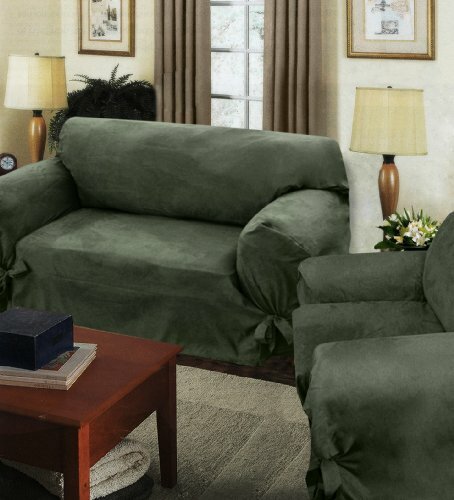 Buy and save your Melrose Home Collections Villa-suede Wrap Slip Loveseat 60-73″ Arm to Arm (WSL-208711-FORESTNUT) today.